Welcome new sponsors Erb Transport as a Bronze level sponsor and JD Factors as a silver level sponsor. Thanks for coming on board! 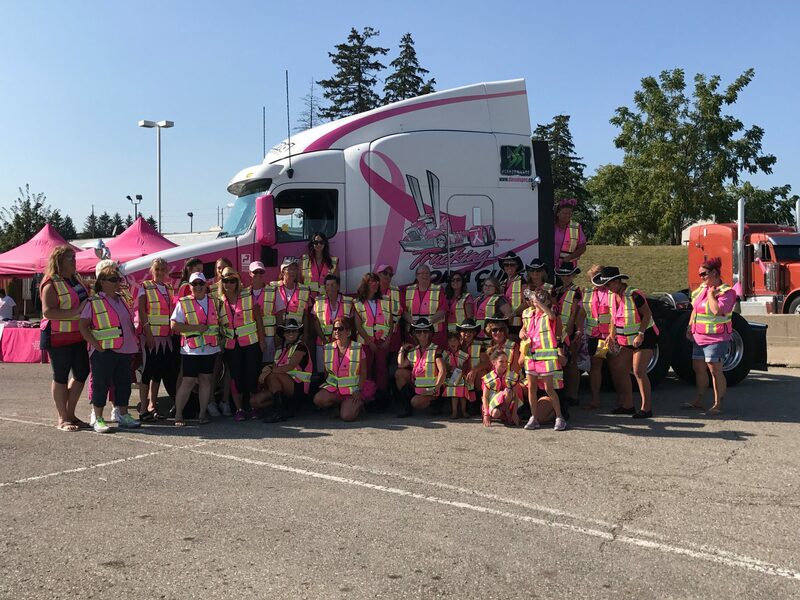 Previous PostTrucking For a Cure Updates Website for 2016Next PostCorporate sponsorship opportunities still available for our 2016 Trucking for a Cure convoys!